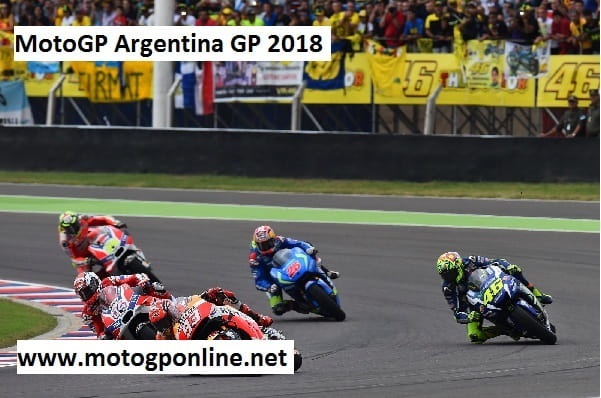 After a long 15-year break the MotoGP came back to Argentina in 2014 to the Termas de Rio Hondo track in the northern territory of Santiago del Estero, its host as the venue for the Gran Premio de la Republica Argentina 2018, previously this race held in Buenos Aires. The Argentina Grand Prix 2018 race will be beginning on Friday 6 April to Sunday 8 April 2018. Certainly, in 1961 the first Argentinean Grand Prix was held, near Argentina's capital, and was the first occasion when that a GP had been keeping running outside Europe. In the cutting edge period, Termas de Rio Hondo proceeds with the heritage of bike dashing in Argentina. The yearly visit toward the South American nation makes a celebration environment, giving a stunning show on and off track.